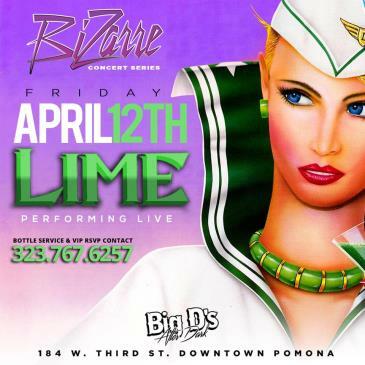 LIME All The Way Live Friday April 12th In Dowtown Pomona! Limited $10 nPre Sale Tickets Available, Get Them While They Last! !